Do you have a school or organization that you’d like to see added to this list in 2017? Contact Caroline Zalatoris at caroline.zalatoris@topdriver.com. 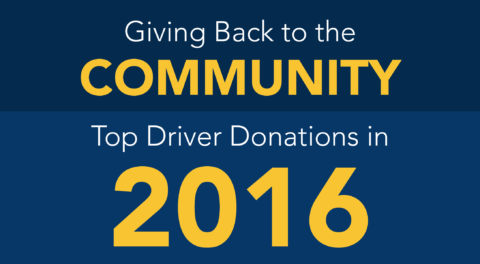 We’ve helped over 245,000 students become safe, intelligent drivers throughout the years, and through our charitable contributions, we plan to continue making a difference in our communities. This entry was posted in Top Driver Blog and tagged community, donation.